Our Manly Dentists Welcome You!  At Q Dental Manly, our gentle and experienced team are committed to delivering superior dentistry that suits the needs of every member of your family. 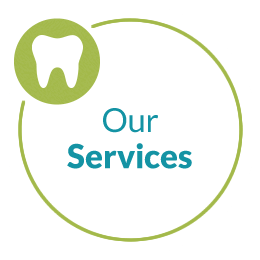 With our modern dental solutions, we can help you achieve the smile you want. Call today! The laboratory at our sister practice in Mt Gravatt ensures that you receive top-of-the-line dental devices in a prompt manner, tailor-made by our team of dental technicians. We use state-of-the-art equipment in your care so that you receive the benefit of the latest technology. Additionally, you can rest assured that your safety is always at the forefront of what we do with the strictest infection control procedures followed. The on-site laboratory at Q Dental Manly gives you complete confidence that your dental device will exceed your expectations and fit you seamlessly. See what our team of dentists Manly West can do for you. 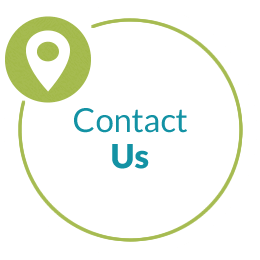 Contact our friendly, helpful staff today! Saturday appointments are available, and we offer convenient extended hours. Our modern approach to dental care is delivered in a comfortable, friendly environment that puts even dental phobics at ease and ready to begin treatment. Sedation options, including twilight sedation and anaesthetic, are available when necessary. We'll begin with a comprehensive consultation, sitting down with you to discuss your goals and listening carefully to your concerns. Then, we'll present you with all possible treatment options. You can select the solutions that suit you best, having complete confidence in our skilled team. Your smile has the power to make a strong first impression. 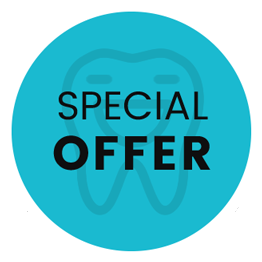 Invest in your oral health with our skilled dentists Manly West. With so many services available, you won't have to worry about being referred out to multiple providers for treatment. Schedule your appointment today! Call (07) 3172 7791 or send us an email!